It’s always a sad day when you have to say goodbye to loyal workers. Joyce, one of our battery pack assemblers came to work for us almost 10 years ago. It was only going to be a short term contract because in reality she had previously retired from her previous employer after completing 30 odd years with them! 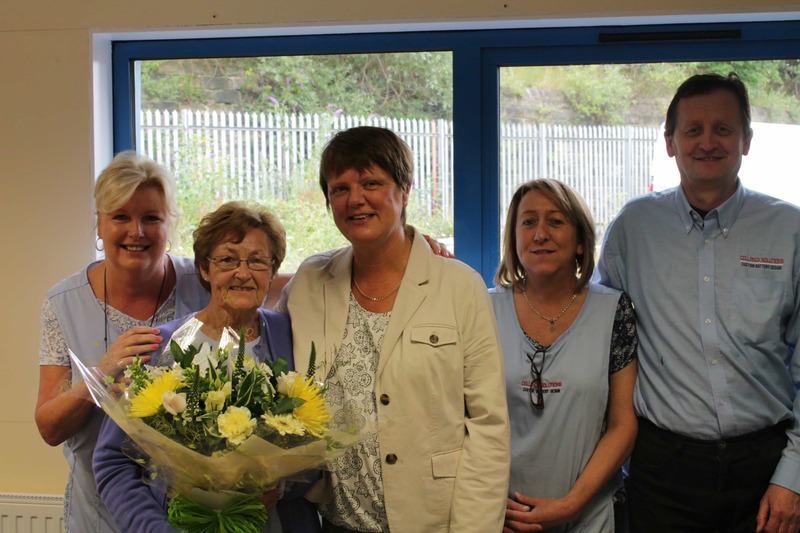 Joyce we thank you for all of your efforts and we now hope you will enjoy your well earned retirement. – The Cell Pack Team.